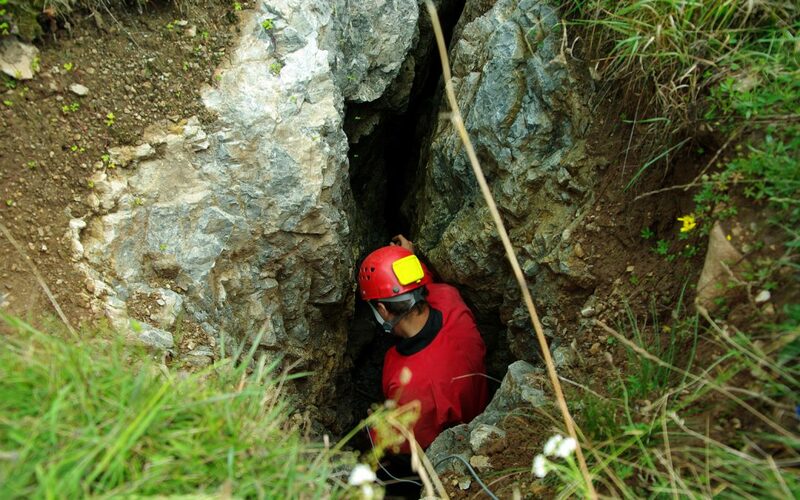 What Can We Learn From US Confined Space Statistics? Confined spaces that require a permit for employees to enter and work in them are the leading cause of multiple workplace fatalities in the US. Occupational Health & Safety Online pointed out that these statistics have not changed much for years. They’ve been stable – and that in itself is a concern. While some would say it’s positive that things haven’t got worse, the publication believes it highlights a failure to improve safety. The website shared statistics, which show that approximately 60 per cent of fatalities that occur in confined spaces are rescuers. What’s more, the findings of the National Institute for Occupational Health and Safety (NIOSH) investigations revealed that just 15 per cent of those who died in confined space accidents had received confined space training. The most common hazards in confined spaces were identified as atmospheric hazards and loose materials. While these statistics come from the US, that doesn’t mean we can’t be doing more in the UK to prevent fatalities and injuries from occurring in confined spaces. The HSE doesn’t record fatalities and injuries as a result of entering confined spaces, so the scale of the problem is difficult to gauge. In the US, one of the issues is that many employers don’t have adequate rescue plans should someone get injured in a confined space, and the majority don’t have a trained rescue team either. A report by the Institute of Occupational Safety and Health (IOSH) in 2012 highlighted the range of situations where workers may encounter confined spaces, ranging from fuel tanks and sewers to silos and storage tanks. When you consider this, it’s easy to see why providing employees with confined space training is so important across a range of industries, from agriculture and food production to utilities and the petrochemical sector.